The Liberal Party (PL), Rwanda’s 3rd biggest political party in terms of seats in parliament has released the list of 80 candidates to represent the party in the September parliamentary elections. While PL won five seats in the previous parliamentary elections, only two of the candidates who got seats in the current parliament including Théogene Munyangeyo and Donatille Mukabalisa feature on the list. Mukabalisa is speaker of Chamber of Deputies. Suzanne Mukayijore who got a seat through a ticket of women in 2013 polls is now on Party’s list of General elections where political parties compete for 53 seats. MPs Francois Byabarumwanzi, Henriette Mukamurangwa Sebera and Evariste Kalisa are not on the list. “It was my choice to step down. I want to go for retirement,” Byabarumwanzi told KT Press on Wednesday. As we said earlier, top 5 on the list include Donatille Mukabalisa, Théogene Munyangeyo and new names such as Dr Gamariel Mbonimana, a senior lecturer at University of Rwanda. On the list also is Guillaume Serge Nzabonimana, advisor of Speaker of parliament on the list that largely includes the youth. Nicole Mutimukeye from Ministry of Disaster Management and refugee affairs is among the youth on the list. If we go by 2013, apart from PS Imberakuri other parties that competed have already presented their candidate lists. 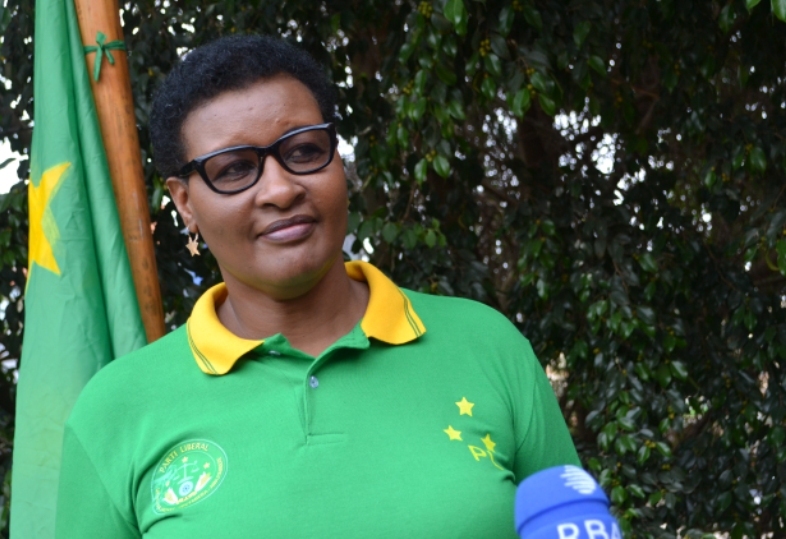 A new party that will enter this competition is the Democratic Green Party of Rwanda (DGPR). Rwanda Parliament consists of 106 parliamentarians including 80 elected for a 5 year term in the lower chamber and 26 senators elected for an 8 year term in the upper chamber. The lower chamber includes 53 MPs elected in general elections, 2 representatives of the youth, 24 representing women and one representing people with disability. Elections of 53 MPs who get seats through general elections are set on September 2 and 3 in Diaspora and at home respectively. On September 4, women representatives will elect 24 women through all districts and provinces to fill the 30% quota of women representatives. According to National Electoral Commission (NEC), 16 individuals have expressed their intention to run as independent candidates.